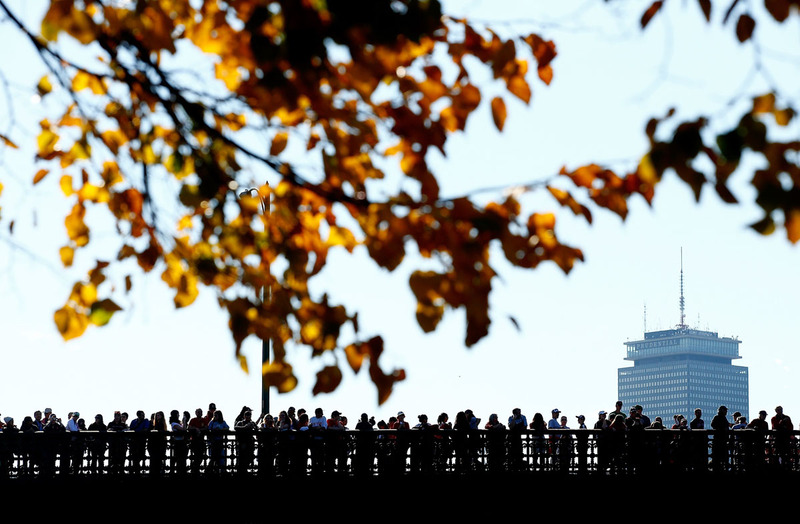 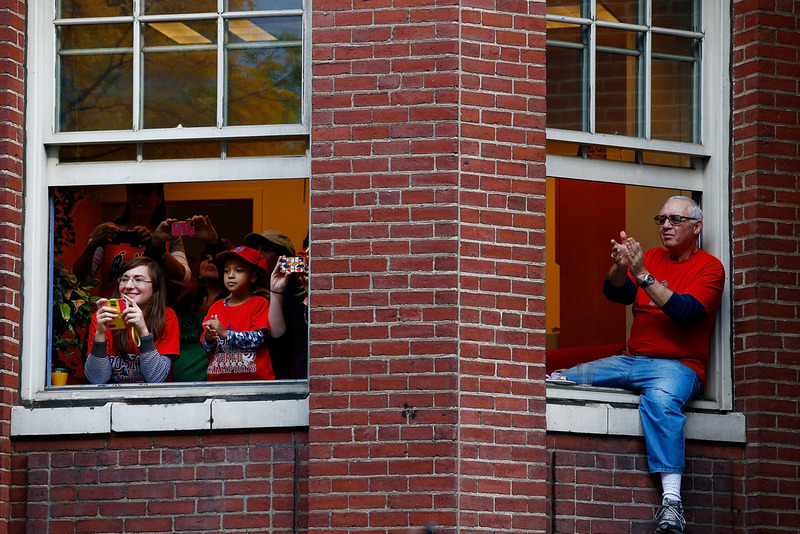 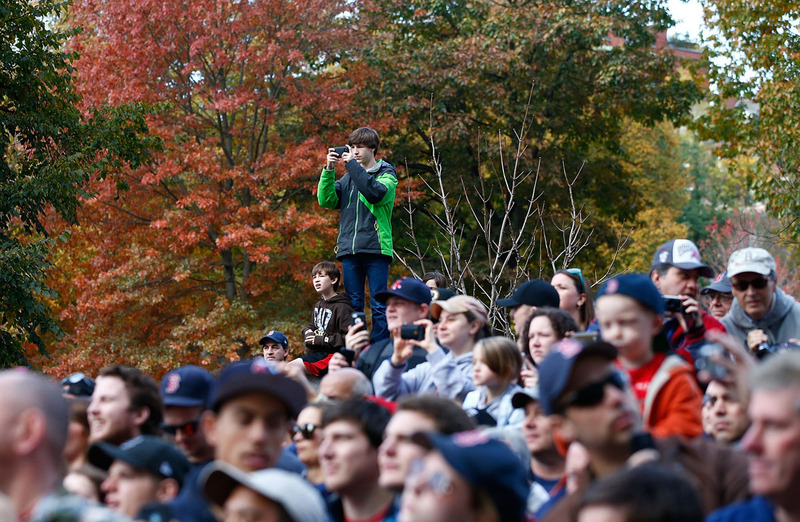 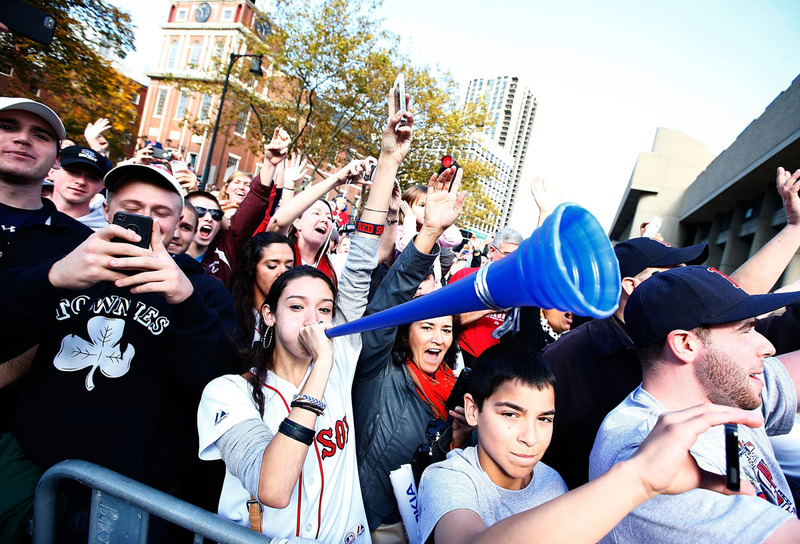 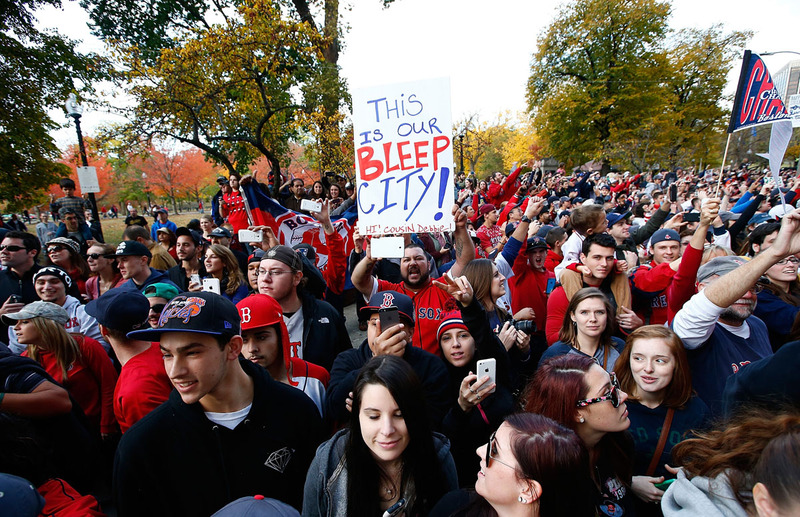 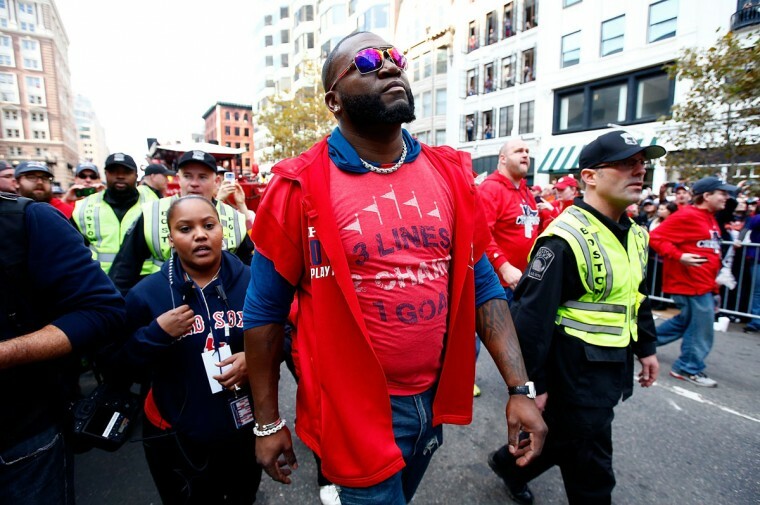 Revelers packed the streets of Boston on Saturday to celebrate the Red Sox’s first World Series win at home since 1918, a triumph that came just six months after deadly bombings at the Boston Marathon tested the city’s resolve. 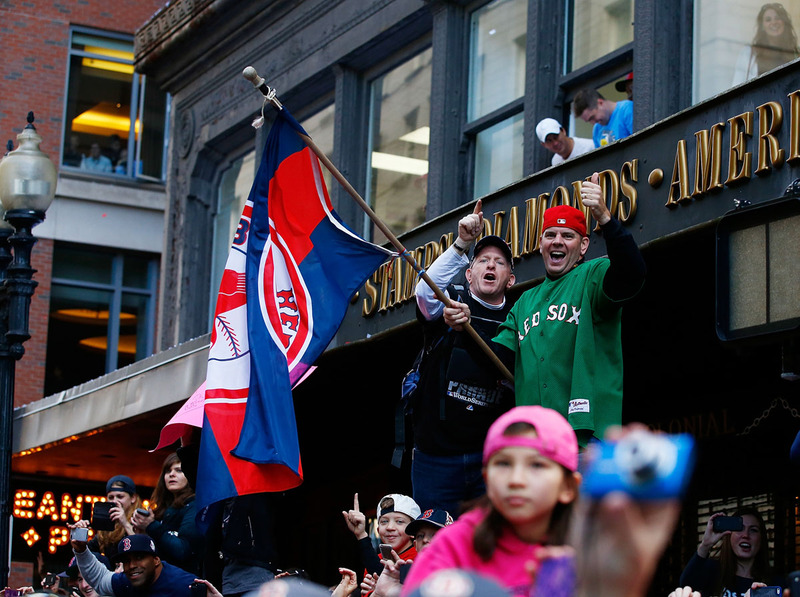 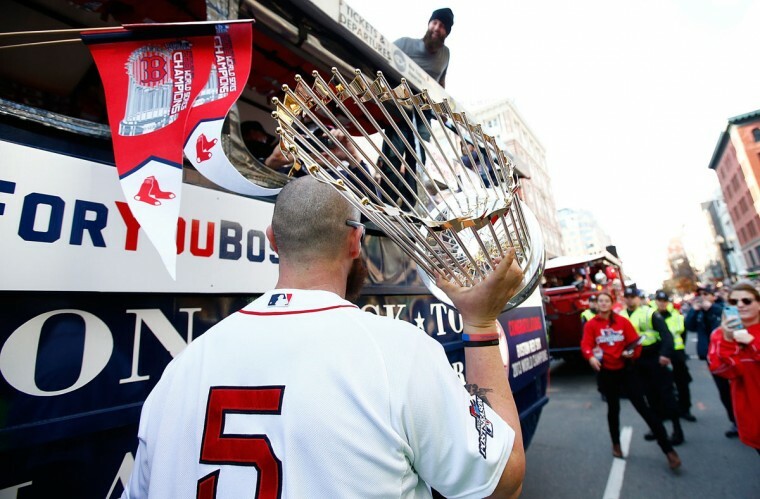 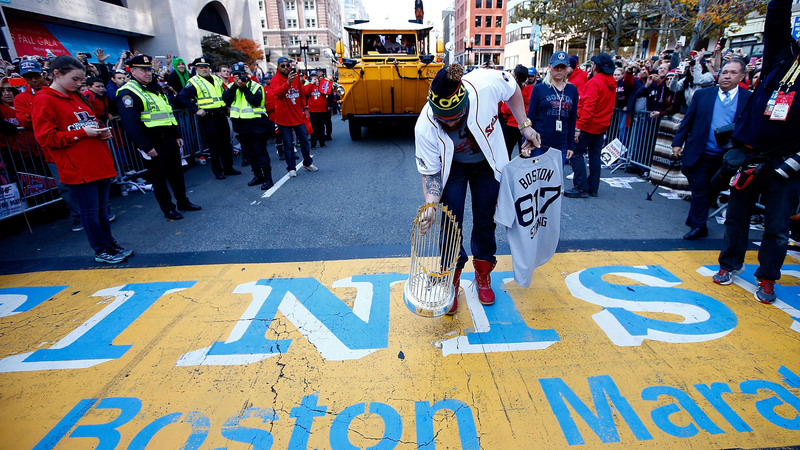 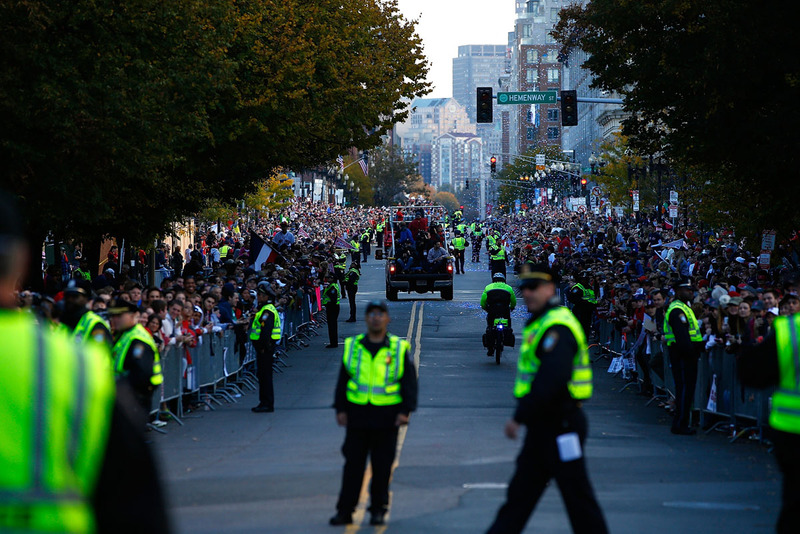 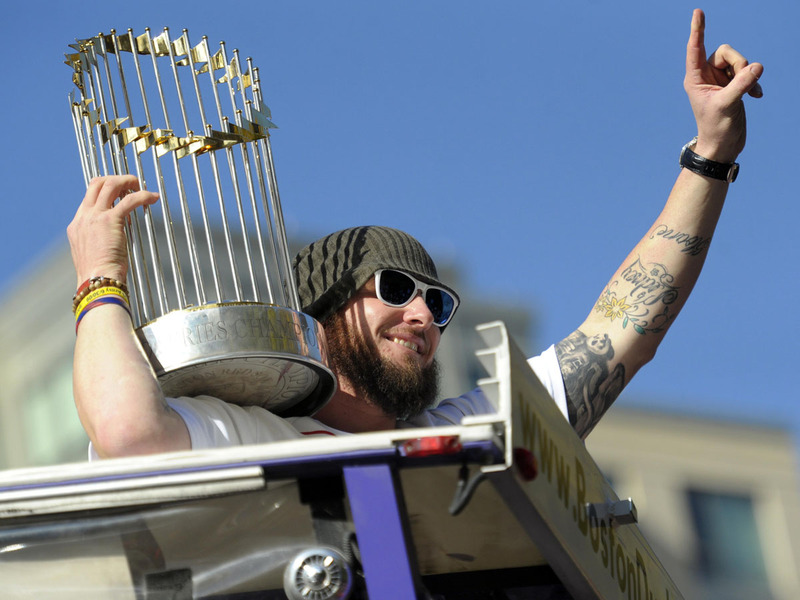 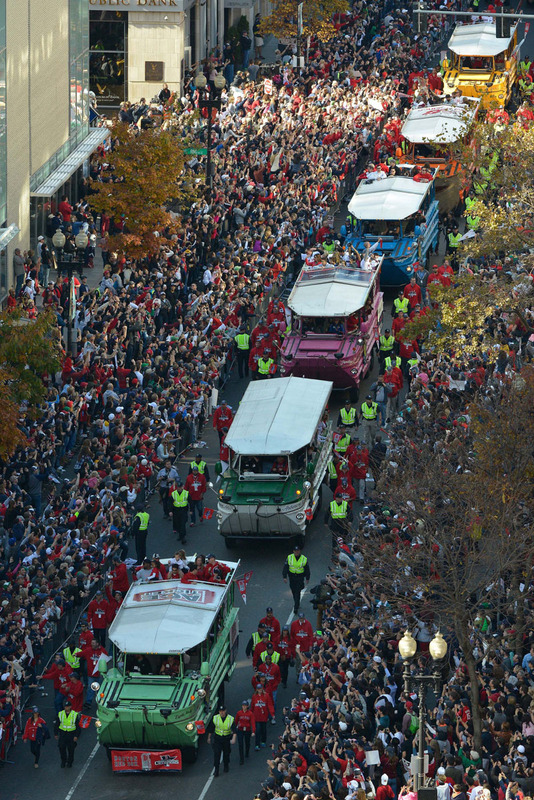 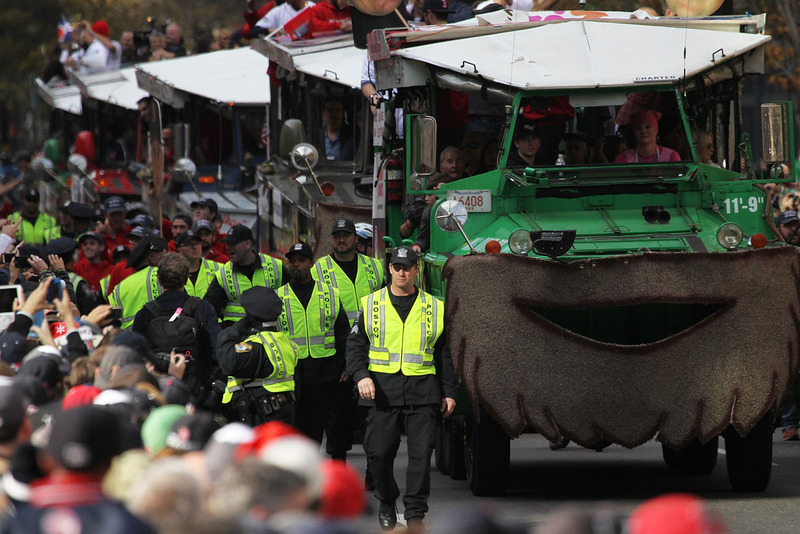 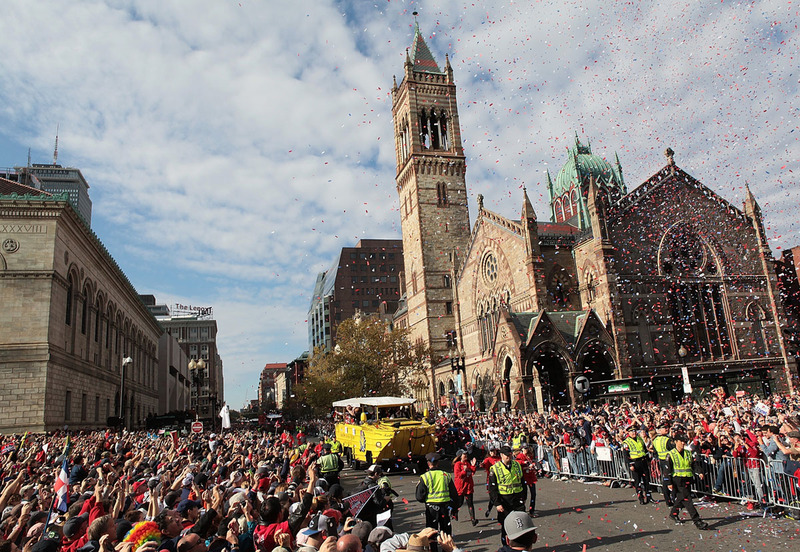 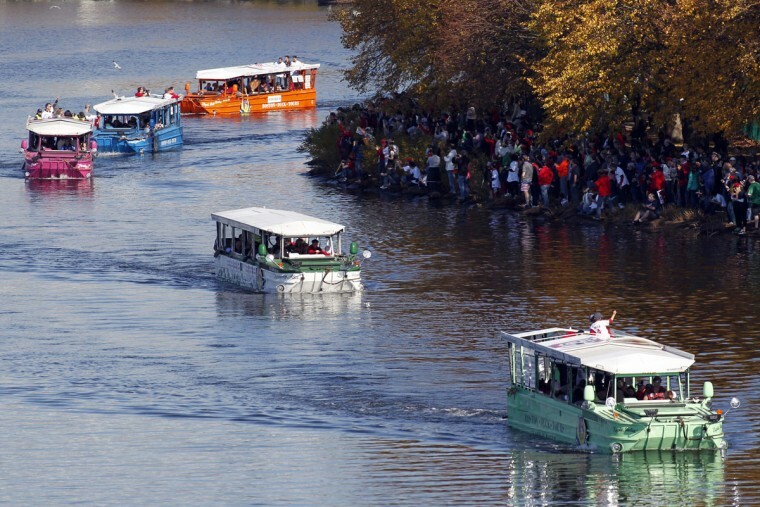 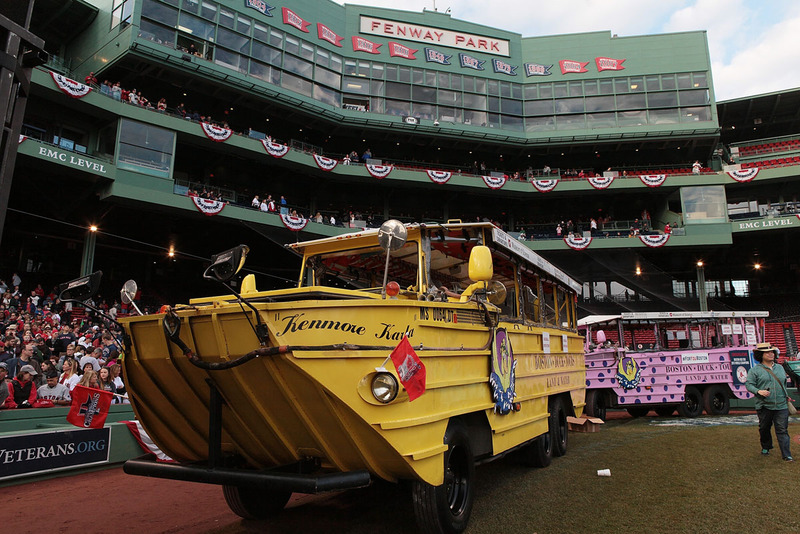 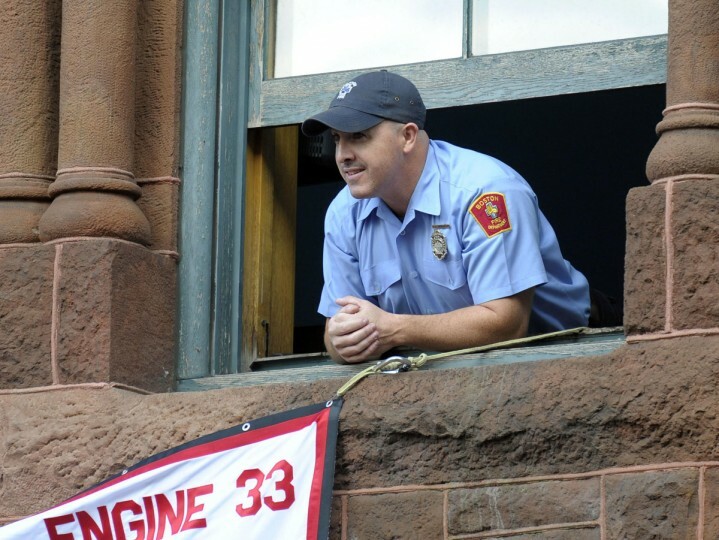 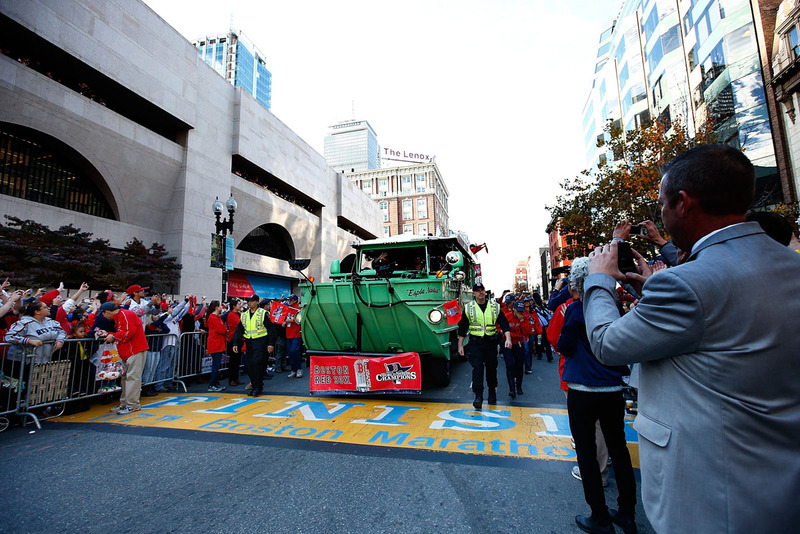 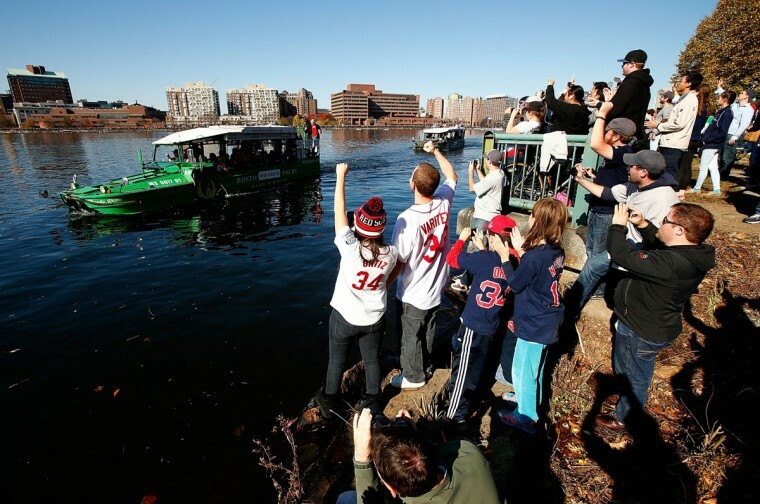 At the site of the marathon tragedy, Jonny Gomes and other players climbed out of their duck boat and placed the team’s World Series trophy at the finish line. 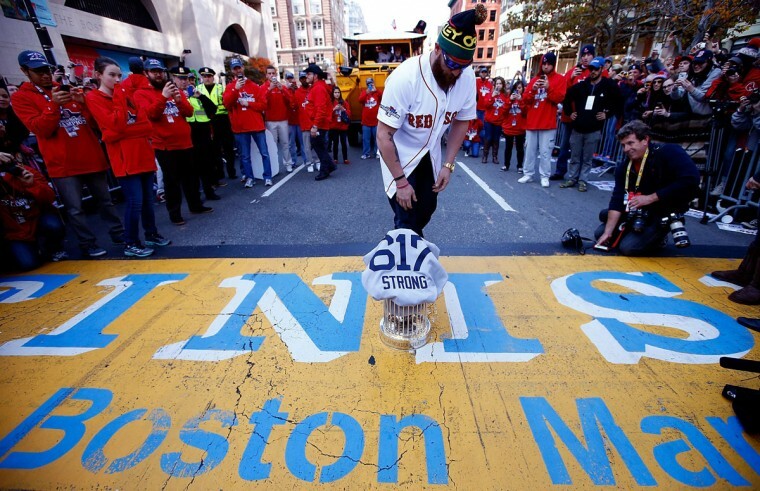 They also presented Red Sox jerseys to owners of businesses devastated by the attack, one of the worst on U.S. soil since September 11, 2001. 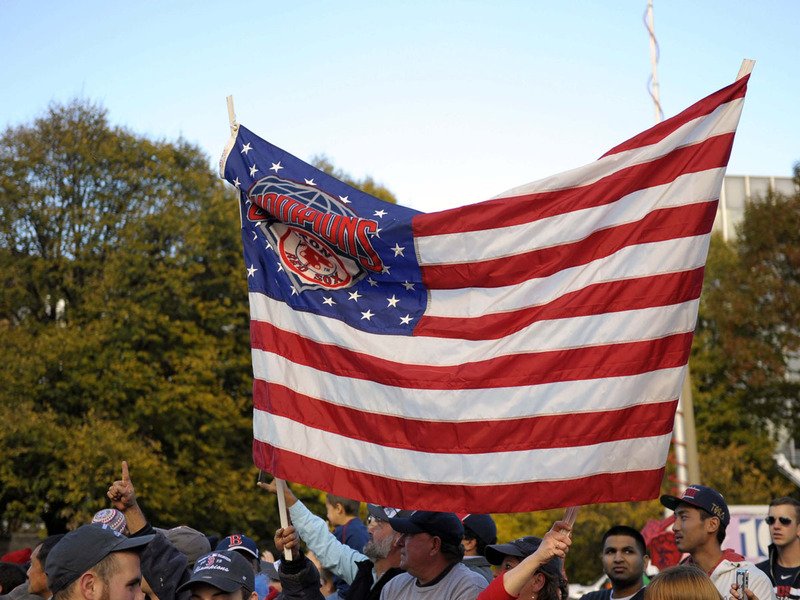 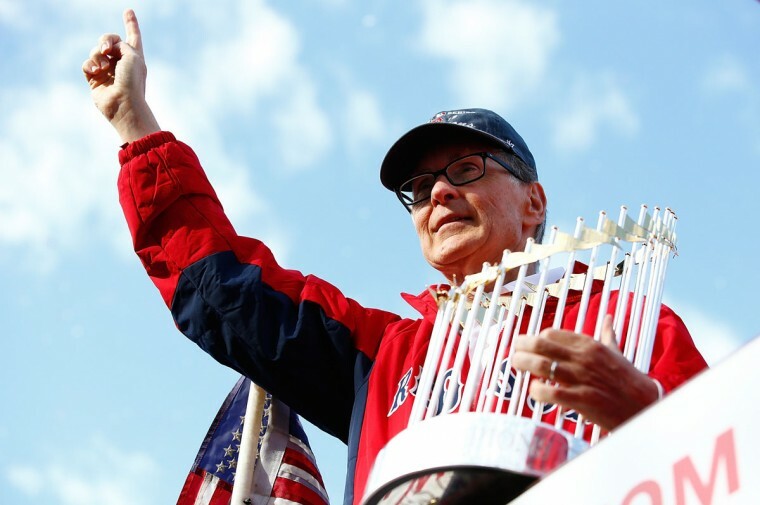 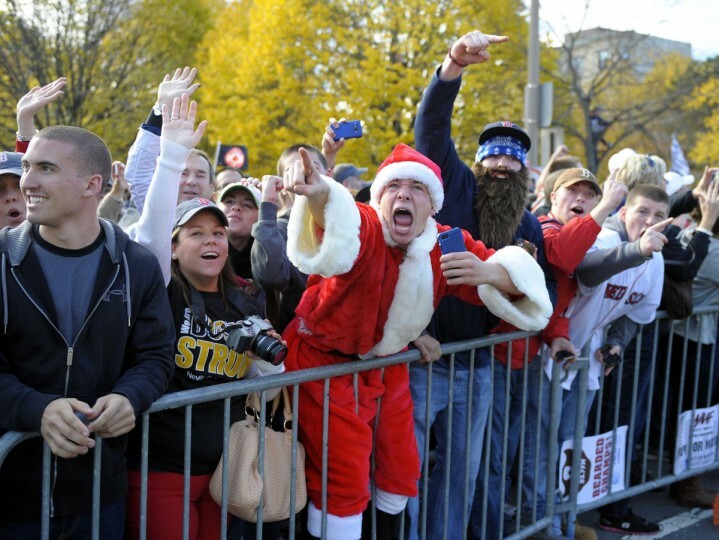 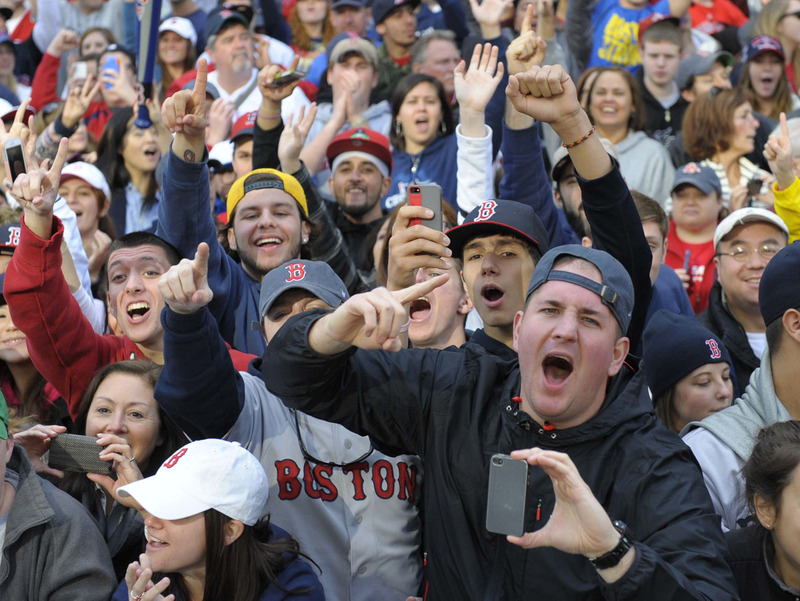 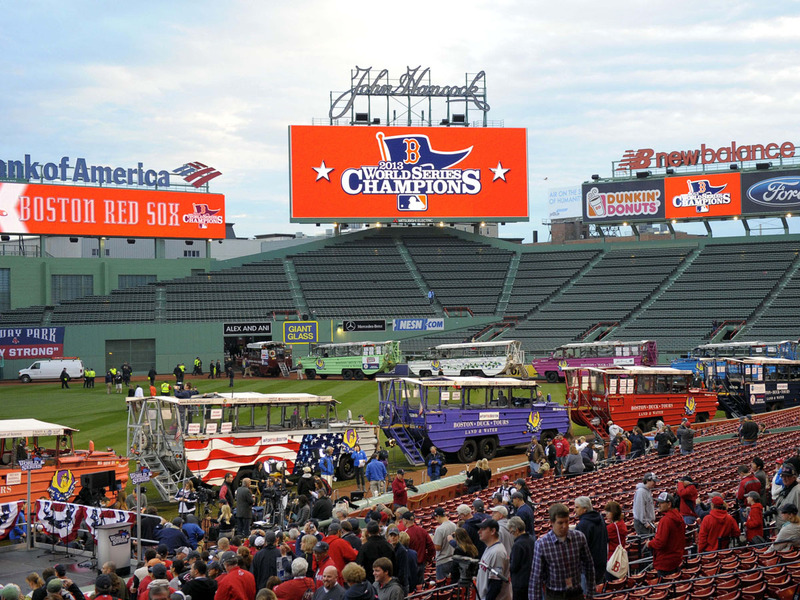 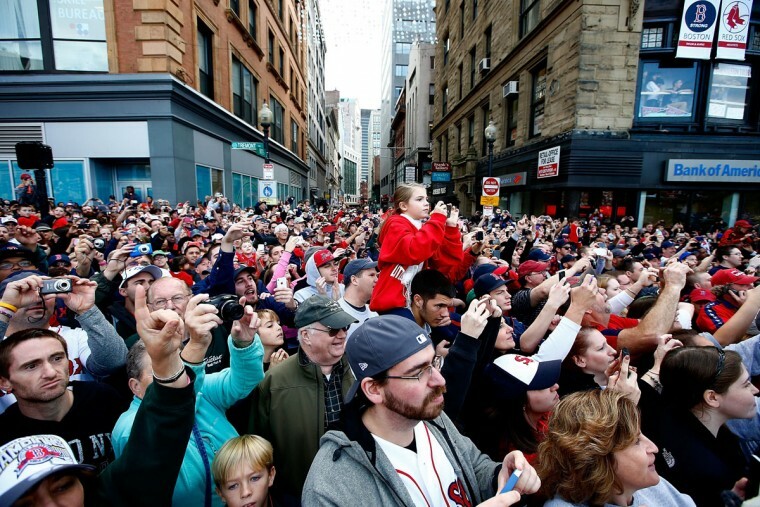 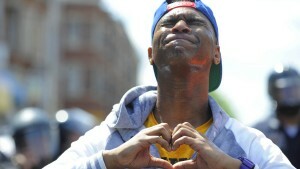 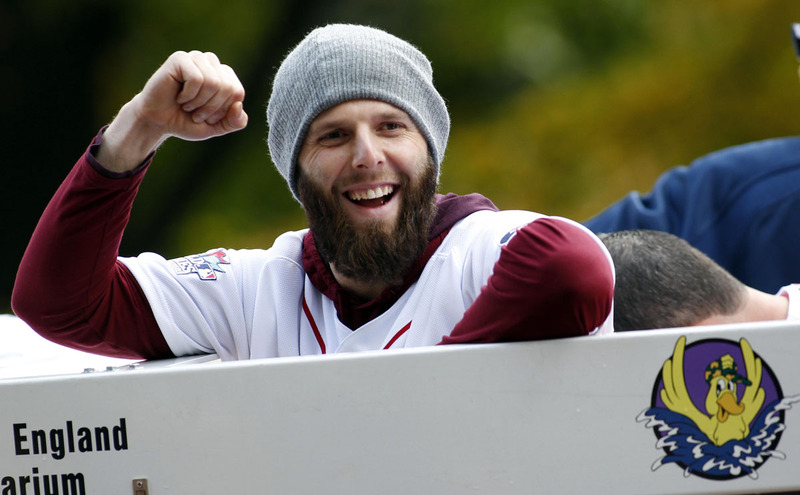 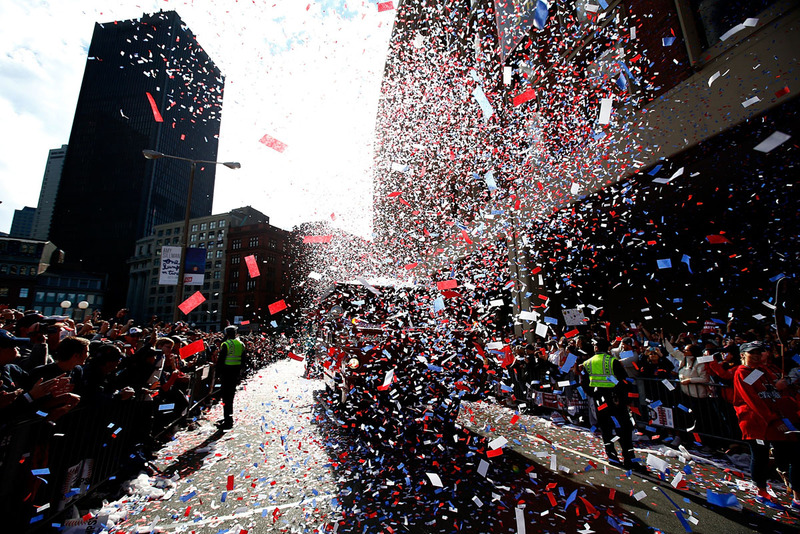 Before the parade began, thousands of season ticket holders and other fans gathered at Fenway Park, where players and officials including Massachusetts Governor Deval Patrick and Boston Mayor Thomas Menino addressed the crowd. 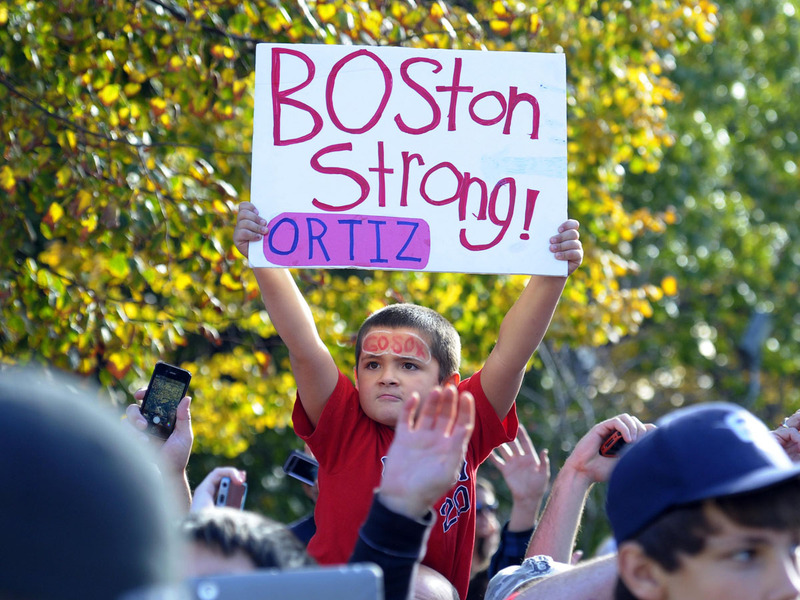 “It’s kind of a poetic ending to a season that began with tragedy,” said Patrick, who pointed out survivors of the bombings in the stands. 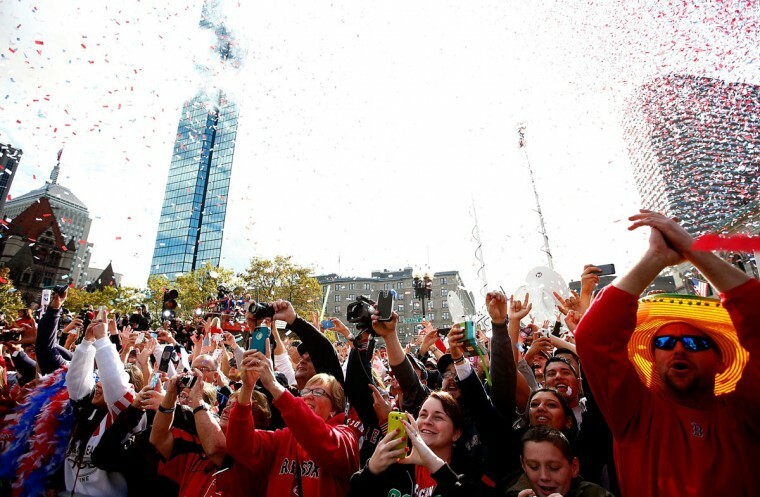 “To see the team come from where it came last season to where we are right now, to see this whole city and community come from where we were then to where we are right now, is incredibly affirming and very powerful,” he said. 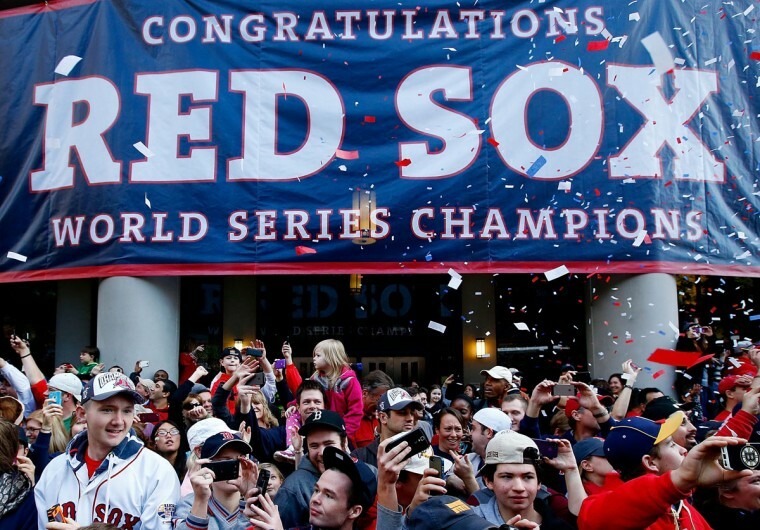 The Red Sox beat the St. Louis Cardinals 4 games to 2 to win the World Series on Wednesday night.